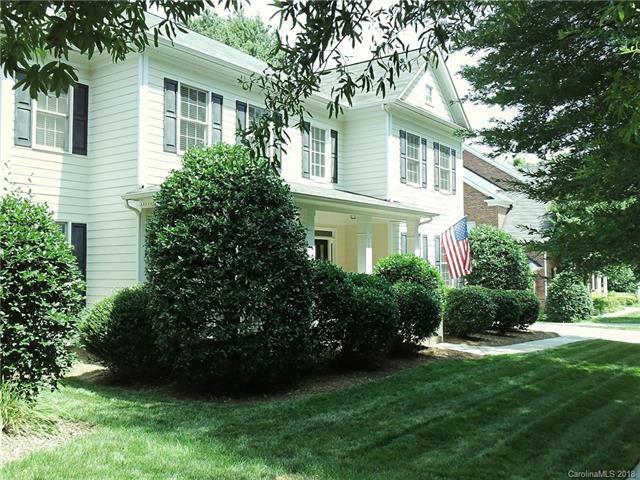 16040 Glen Miro Drive, Huntersville, NC 28078 (#3397975) :: Robert Greene Real Estate, Inc.
Inviting award winning Stratford home plan offers a family friendly spacious open floor plan. MacAulay, a welcoming neighborhood has that traditional Southern style charm, shaded tree lines streets, community parks, ponds, waterfalls, community clubhouse, swimming pools, tennis courts and walking trails all walking distance to Grand Oaks Elementary school. This 5 bedroom, 3 bathroom, clean and neutral color home offers dozens of builders interior & exterior upgrades, cherry hardwood floors on main living areas, from 9' foot ceilings on main floor w/ crown moldings, arched doorways, 4' extended great room with gas log fireplace. Gourmet Chefs kitchen with a huge storage pantry, spacious eat-in kitchen, stainless steel appliances, gas range top, 42" upper rock maple cabinets, upgraded brushed nickel hardware and upgraded lighting. Huge oversized formal dining room, hardwood cherry floors to host all those monthly family celebrations. Must See!! !